This is a thank you gift that will make your volunteer's feel like Gold. 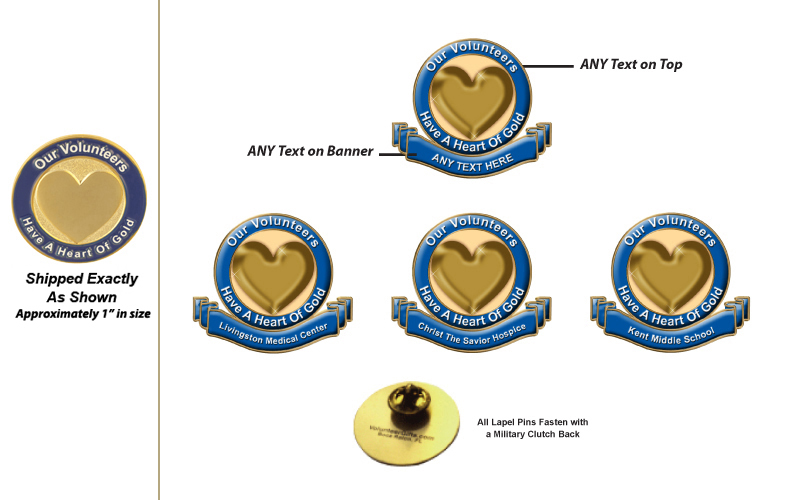 Our "Volunteer's Recognition Pins" are a fantastic recognition gift for any occasion. Personalized Pins are available (shown above) where you can add customized text. Imprint Your Organization's Logo and/or Text in ANY Color! OR Choose from our Volunteer Artwork Themes Collection - Click Here. Lowest prices for Volunteers in America!!! Setups apply to personalized pins - Email or Call to see how you can receive Free Setups For orders of 1,000 Pins or more, call For price quote. of the sample. We will ship Free Samples to seriously interested buyers. One color Custom imprint included in prices shown Setup fee $47.50. 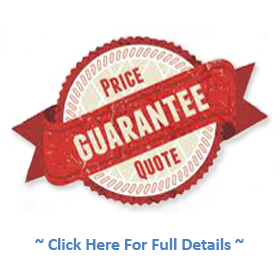 *On imprinted products, please allow for overages and/or underage's of up to 5% of the total quantity of your order. All items marked with this insignia on our website are imprinted & shipped from our five major supplier warehouses from coast to coast. 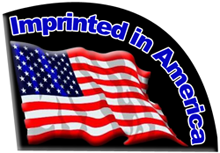 Your logo imprints are fully designed and imprinted in the USA and our suppliers employ over five hundred people in USA for the design imprinting, administration, and/or shipping of EVERY PRODUCT you order from this website. We can help you to create over 50,000 items featuring your logo!